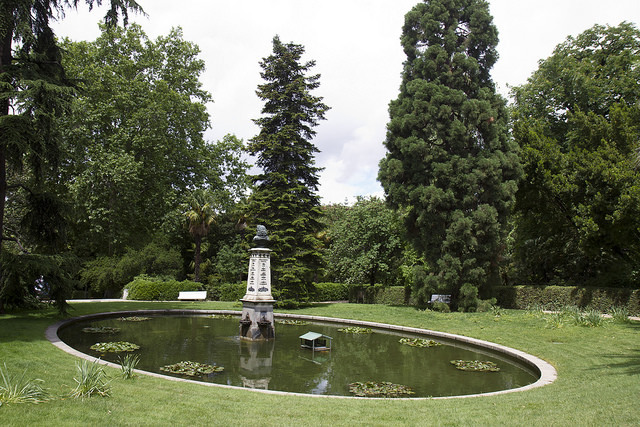 The XXI Symposium of the International Association of Astacology will be held at the Royal Botanical Garden of the Spanish Research Council, CSIC, in Madrid, Spain, 5-8 September 2016. The symposium will include invited lectures, contributed oral and poster presentations, and exhibitions. The symposium will be followed by a 4-day post-symposium-excursion to visit crayfish populations, and production sites in Seville, Granada, and Donaña National Park. Registration will be open soon. For more information, contact Javier Diéguez-Uribeondo: dieguez@rjb.csic.es. Photo by Nathan Rupert on Flickr; used under a Creative Commons license.